Why Might You Need Professional Help with the Latest 2018 Resume Trends? In the ever-changing world we live in, it’s very difficult to stay current with all the latest gadgets or fashion accessories. This is also true when it comes to understanding what employers are looking for when they receive your job application. 2018 resume trends are much different today than say five years ago and if you don’t keep abreast of the information required in one, you could quickly find that your application doesn’t get any further than the trash can. Consulting our best resume writing service 2018, however, gives you the opportunity to find out exactly what is required by experts that stay in constant communication with hiring managers and HR department heads. What Makes the Modern Resume 2018 Different Than Before? It used to be the case that you would include every single detail about your professional and academic achievements in your resume to try and wow a prospective employer. Current resume trends 2018 however, go beyond this and are only looking for the experiences, qualifications, and skills that are associated with the job being advertised. Hiring managers are busy people and don’t want to read through lines of text that are irrelevant. So the proper resume format 2018 should only include a list of occupations that can be directly associated with what they need. Many companies now use a digital database to either search for candidates or store previous applications on their servers through an applicant tracking system (ATS). They will enter search queries based on specific keywords required for the relevant posting so if your resume isn’t specifically targeted; your application will be overlooked. Don’t just create a long list of your qualities; connect them to real life experiences in order to build up your strengths. It is estimated that hiring managers and HR staff will normally only spend five seconds in making a judgment about you based on your resume. This means you have to effectively grab their attention and point them to the most relevant information as quickly as possible. To do this, make effective use of bullet points and listing previous job titles in bold. Keep sentences short when describing your experiences, educational background, and professional objectives. Remember, they only need to be long enough to draw the reader in and not go into great depth. If they want to know more then they will ask you in for an interview. Highlight your previous work experience is often the most desired information so list this first. Don’t make them go hunting for it as they will get bored looking. When describing your experiences, start off by listing the more important and relevant ones first. Don’t lie or exaggerate any detail on your resume. These days many companies have close links and it is easy to check through a past employer anything you have stated. Also, there is the added embarrassment of being caught out if called for an interview. Any kind of spelling mistake can spell disaster for any job application. If an automated ATS system is used, it will fail to pick up keywords miss-spelled and a person can be quickly be put off by seeing too many. Always carry out a thorough check of your writing and then check it again. Applying for a job can be a stressful time trying to get all the documents required together on time. 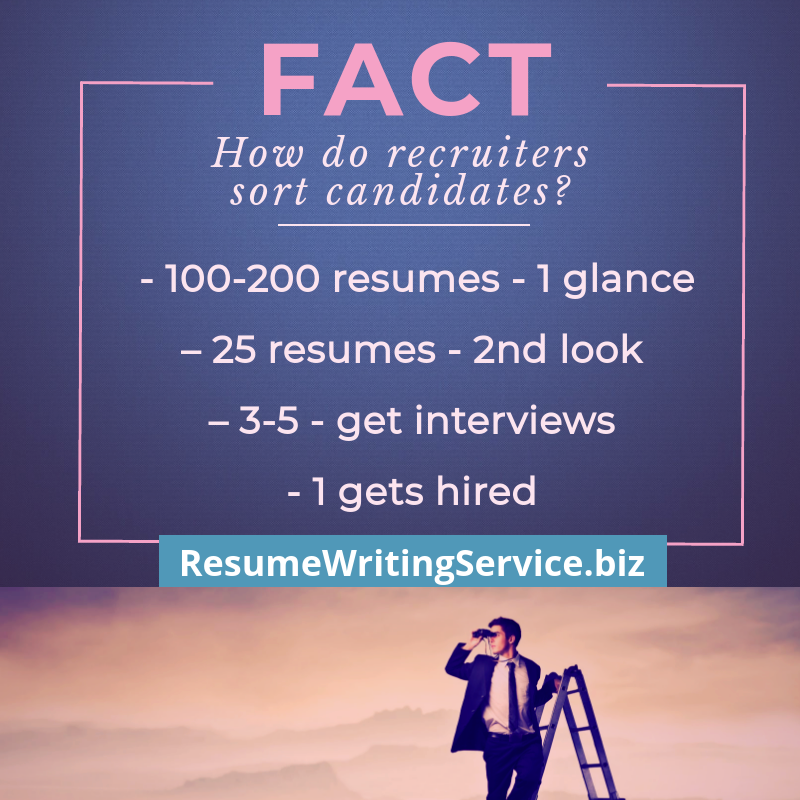 By having a professional service who really understand all the latest 2018 resume trends help you, it gives you extra time to focus on other parts of the application like your cover letter or personal statement. Our experts have many years of experience in providing high-quality resumes and CVs and are always available 24/7 to offer their help whenever you need it. For the best help online to understand the new 2018 resume trends and give yourself the best chance of getting that all-important interview, contact our experts now!